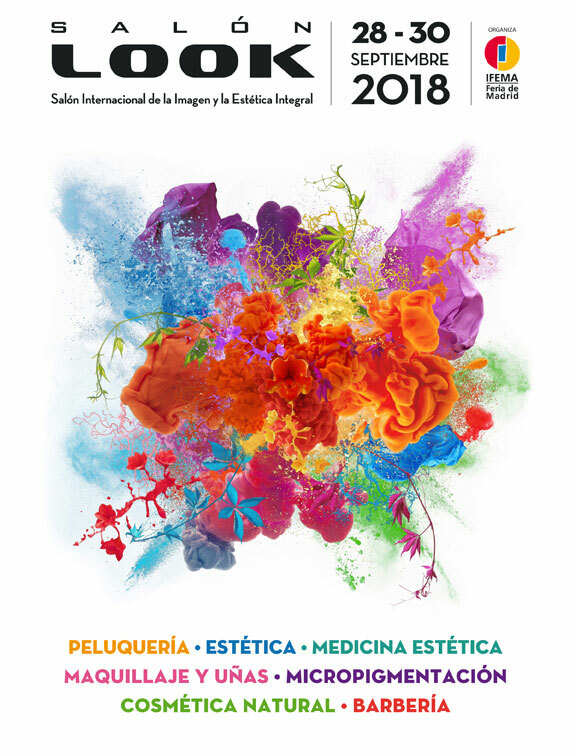 Leaseir will be attending to Look 2018 Congress to be held in Madrid from September 28th to 30th, as we have donde during the last years. Although we have always introduced new product launches and special promotions in this congress, considered a national reference point, this year will be special. We are setting up sales actions and special offers you have never seen before, and as usual, they are focused on enabling our clients the access to the most productive hair removal technology in the market with incredible pricing conditions. If you are thinking about opening a new center, buying new technology o just looking how to increase your revenue with hair removal treatments, please visit us in our booth and let’s share experiences.